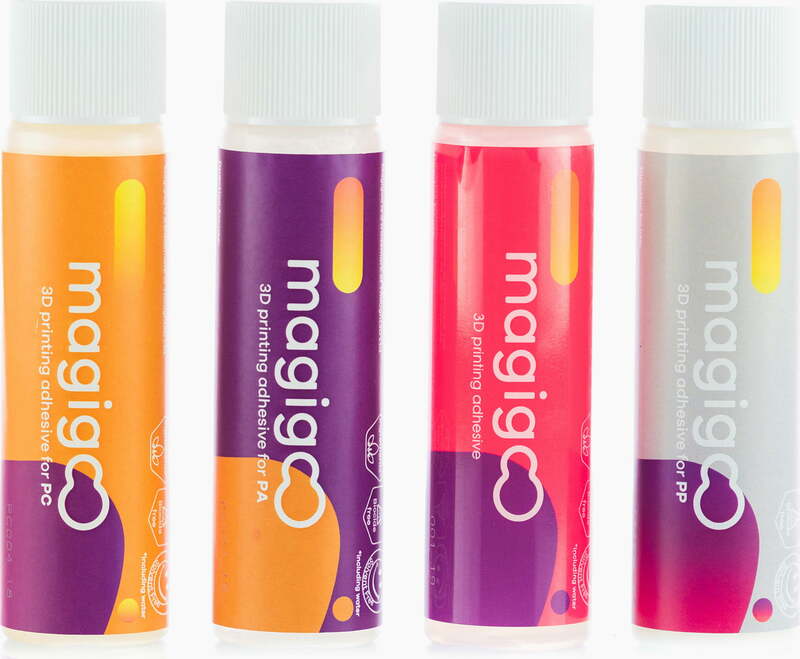 The Magigoo adhesives are designed for professional use to work exclusively with technical filaments. 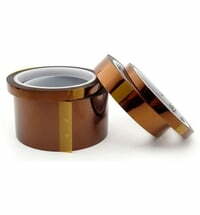 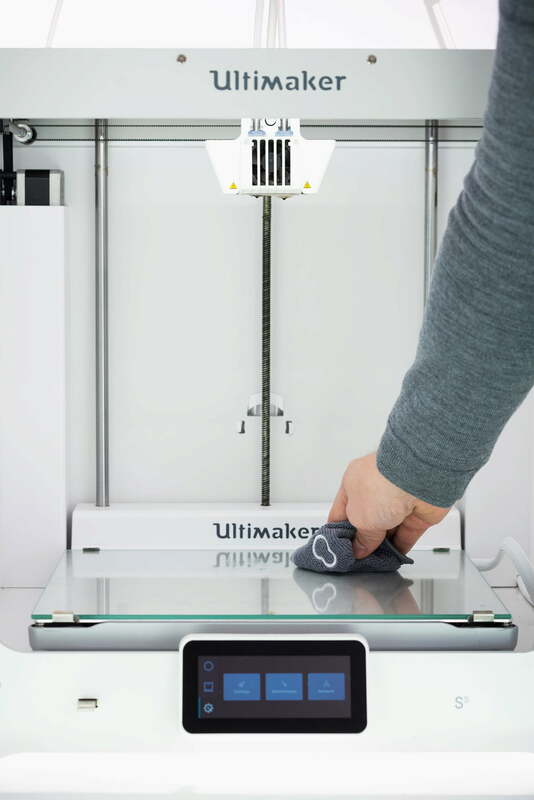 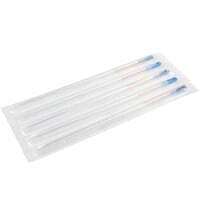 These professional grade adhesives ensure that the prints adhere firmly when the print bed is hot, and that the part is easy to remove after cooling. 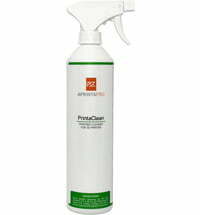 MAGIGOO PA is designed for professional use to work exclusively with polyamide filaments. 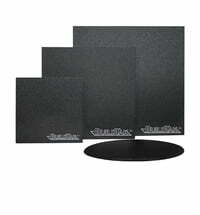 Designed and tested for use with various brands of PA (nylon) and fibre-reinforced filament. 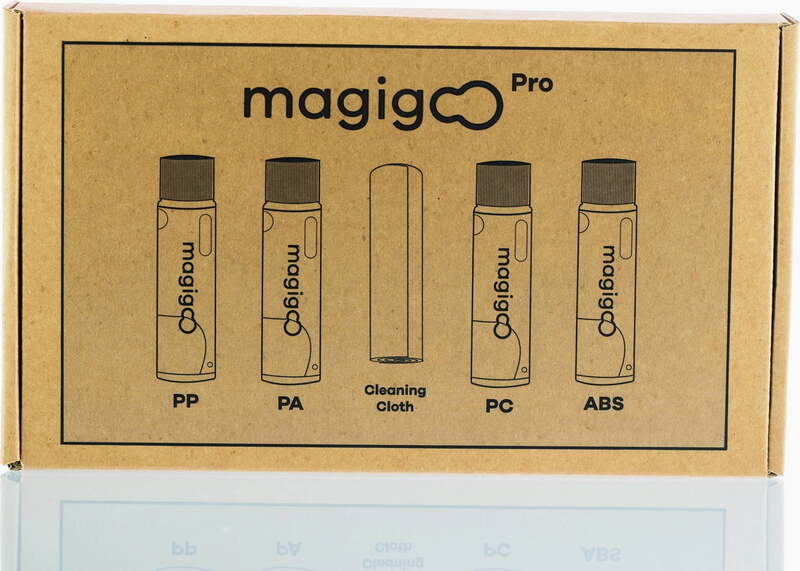 MAGIGOO PC can only work with filaments of the polycarbonate type and fibre-reinforced variants. 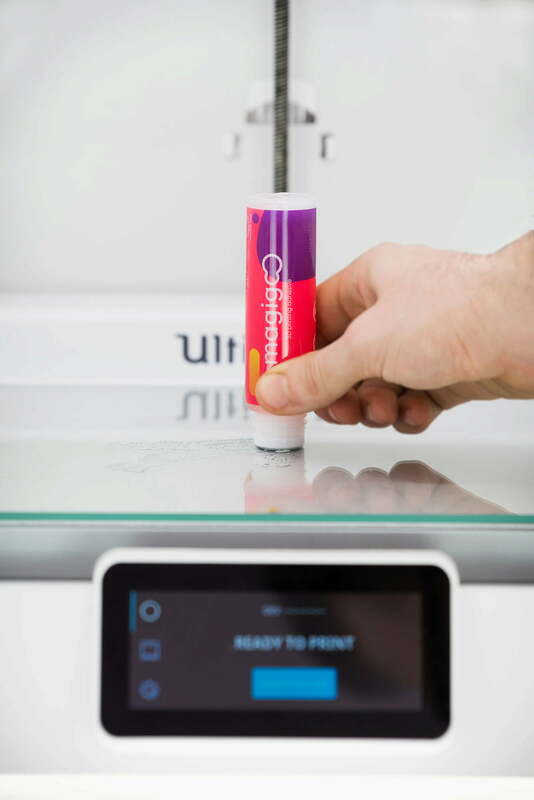 MAGIGOO ABS is suitable for a variety of filaments, including most PLA, ABS, HIPS, PETG and TPU filament types. 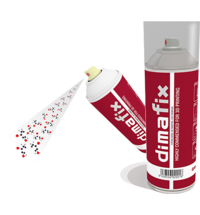 Apply to the desired area by pressing the tip of the adhesive on the bed (activate the inner valve) and spread as needed. 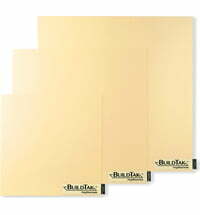 Use a damp cloth (with water) to wipe off. 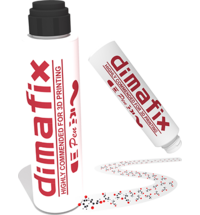 Use of this product with filaments other than those provided may cause excessive adhesion and damage to the build surface.